The readings for this feast day remind us of our own baptisms as well as that of Jesus in the River Jordan. 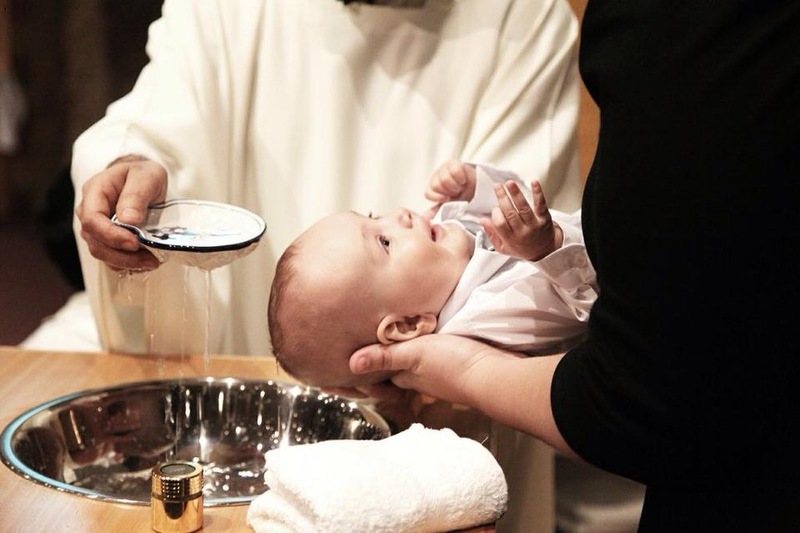 The experience of baptism is surely more than a single event or moment. It’s significance is lived out moment by moment and day by day as we respond to the call to be engaged in God’s mission in the world.